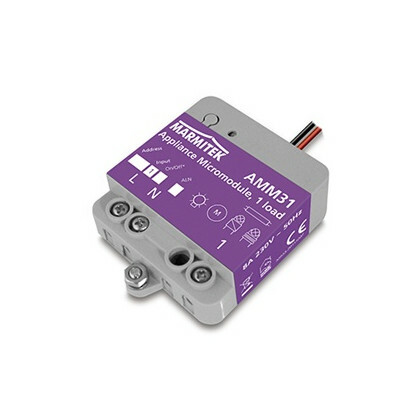 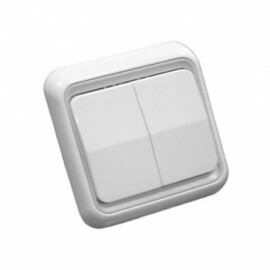 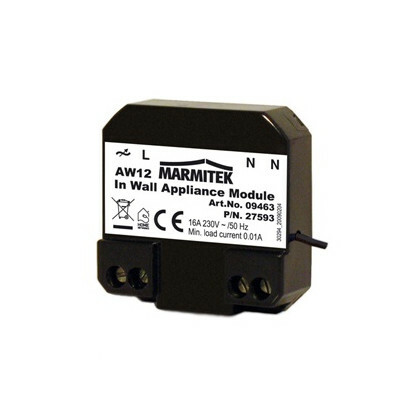 X-10 flush-mounted Switch MicroModule (1-way) - AMM31 from Marmitek. 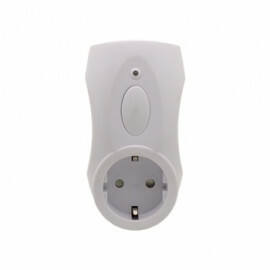 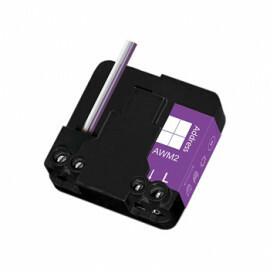 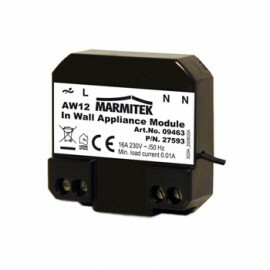 The Marmitek MicroModule AMM31 is an extremely small Marmitek X-10 appliance module which can be fitted behind any installed switch or outlet. 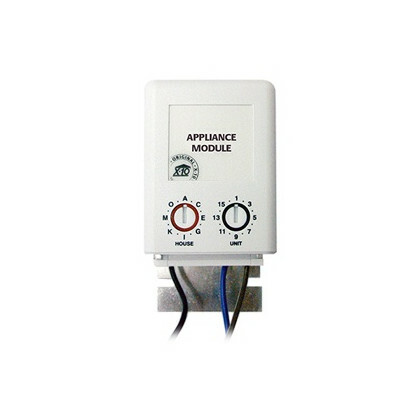 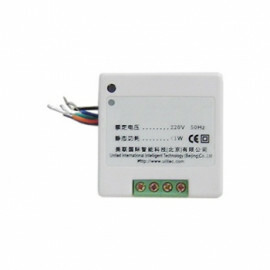 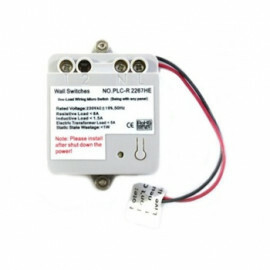 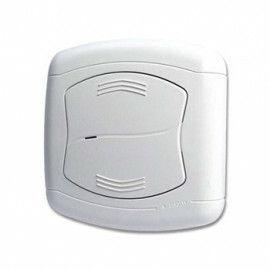 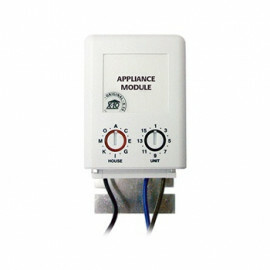 The lights and appliances connected to the MicroModule can be controlled by X-10 signals or you will be able to control it using a standard latching switch. 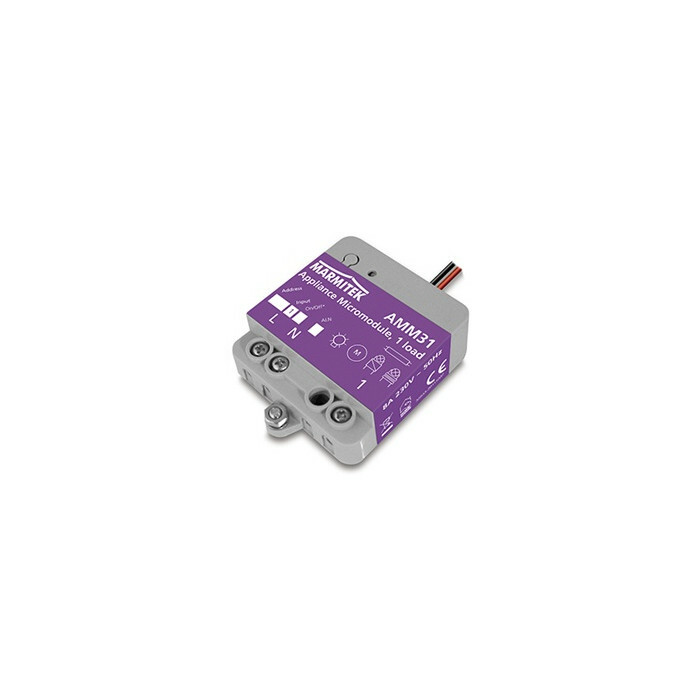 The MicroModule uses one-way X-10 communication.